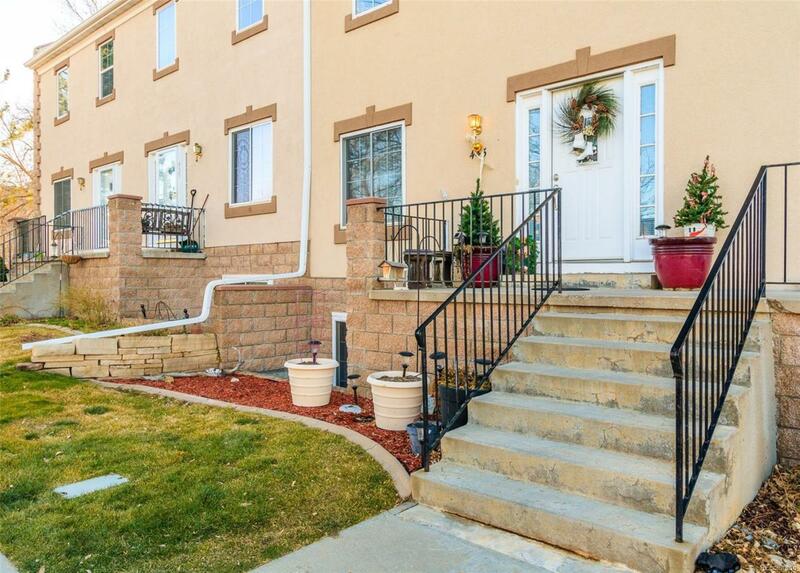 This super cute Townhome is the one you have been waiting for. All warm and cozy, nestled in the heart of Johnstown. A few short blocks to the Downtown area and Parish Park. The Master has a 5-piece bath with large soaker tub and walk-in closet. 2nd bedroom has 2 closets and bench seat. Basement is currently being used as a 3rd bedroom and has a full bath. Main floor has a spacious Living room, dining room and kitchen. Just off the dining room is a large outdoor patio. 2 car attached garage!